Taichi exercise. Shore excursion to Fengdu Ghost City (8:00-10:00am). Captain&apos;s Welcome Banquet. Captain&apos;s Welcome Dancing Party in Ball Room. Learning traditional Chinese Taiji boxing. Sailing through the Qutang Gorge. 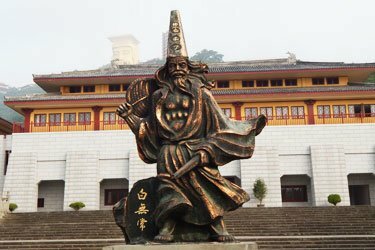 Shore excursion to Lesser Three Gorges (1:30pm-5:30pm). Sailing through Xiling Gorge. Farewell Buffet. Sails through the 5-steps Ship locks at 12am at midnight. Learning traditional Chinese Taiji boxing. Sailing through the Wu Gorge. 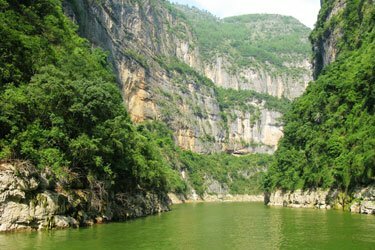 Shore excursion to Lesser Three Gorges (8:00am-12:30pm). Sailing through the Qutang Gorge. Taichi exercise. Shore excurison to Fengdu Ghost City(8:30am-10:30am). Captain&apos;s Farewell Banquet. Talent Show Party in Ballroom. "Yangtze Gold 8" is the largest, most-spacious, and quietest ship on the Yangtze. It also boasts the best service. Every standard room and every suite has an independent balcony, so that you can enjoy the sights of the Yangtze River without going out. Enjoying delicious food and beautiful scenery on a cruise is the best way to travel the Three Gorges, and “Yangtze Gold 8” can make your experience an amazing one. It is one of the most comfortable and charismatic inland river cruises in the world. "Gold 8" had its first voyage on March 15, 2013, taking the title of the most luxurious ultra-five-star cruise boat on the Yangtze River. The prow, hull, and stern of the cruiser are visually stunning, and the balcony lines look very nice. 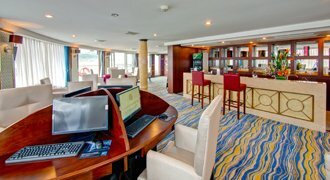 The luxury, comfort, ergonomics, and beauty of the ship make for a wonderful cruise. It is so eye-attracting and soul-stirring! Built in accordance with five-star standards, "Yangtze Gold 8" looks similar to "Yangtze Gold 7" in appearance, but the interior decoration is European style. 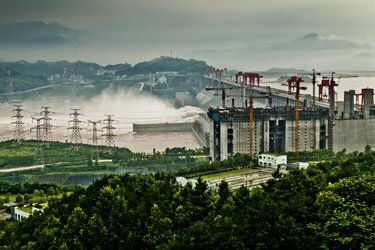 Yangtze Gold cruises are managed by a specialized management company, which makes the service more professional and reliable.